The SOS Coalition calls on President Jacob Zuma to appoint the new SABC board immediately. Remembering Black Wednesday 40 years on! 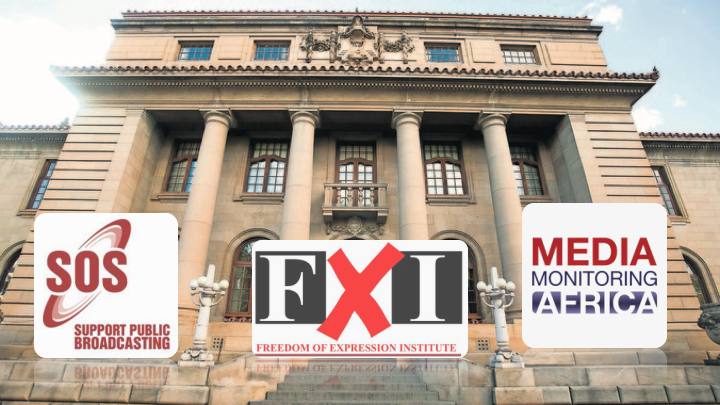 The SOS Coalition, Media Monitoring Africa and Freedom of Expression Institute Welcome the judgement in the SOS/FXI/MMA vs SABC/Minister of Communications/Hlaudi Motsoeneng matter. The first key issue in this matter was with regards to the Minister’s authority to appoint Executive members of the board. 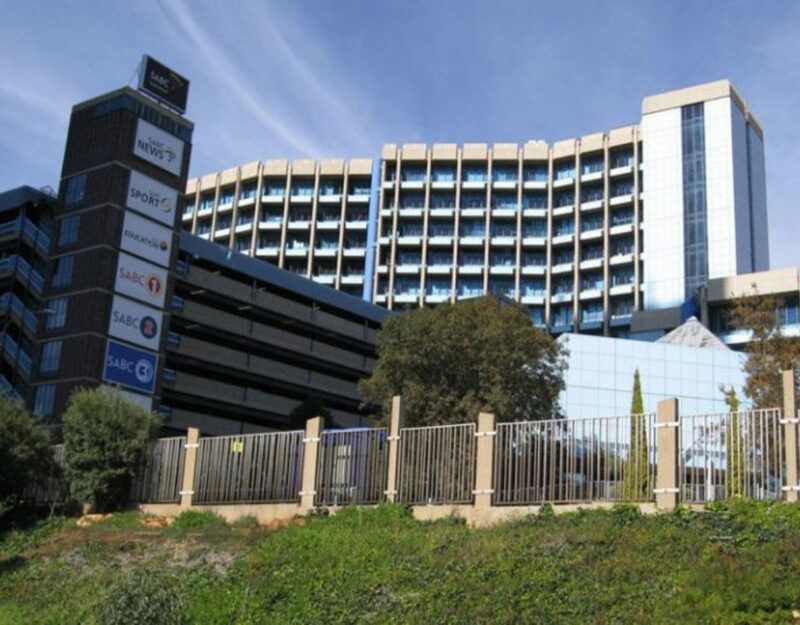 This power came from the Minister’s use of the Memorandum of Incorporation of the SABC, which are inconsistent with the Broadcasting Act 4 of 1999, which is the SABCs founding statute. The court has ruled that executive members are to be appointed by the Board, following an open and transparent process, and without the Minister’s approval. Furthermore, the board has been given all rights and powers to constitute any disciplinary proceedings against the GCEO, CFO and COO, thus removing all such powers from the Minister. The second issue was regarding the powers given to the minister to remove all the directors of the SABC, including the non-executive directors. We saw the former Minister exercising these powers in the unlawful removal of Ronnie Lubisi and Rachel Kalidass from the SABC Board. Previously, board members were removed from their positions unlawfully through the section 7 of the Companies Act and not in accordance with the procedure set out in section 15(1). 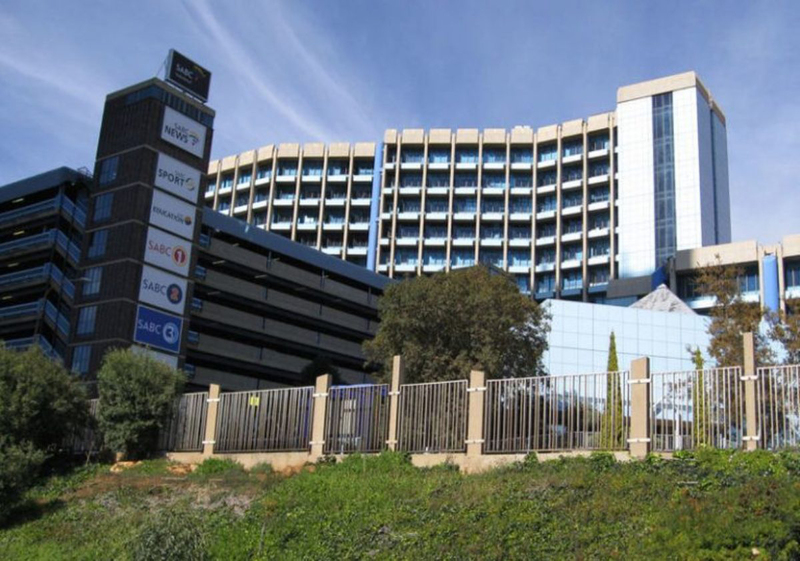 The court has declared that SABC Board members may not be removed from office, except through the provisions of sections 15(1) and 2 and 15(A) of the broadcasting act. We are extremely pleased that the court, through this judgement, has validated our argument that the Broadcasting Act, which was specifically intended to govern the public broadcaster, trumps the Companies Act, which made the Minister of Communication the sole shareholder in the SABC and kept an opened door for political interference. i-SABC ngeyethu, and we will continue to fight against its capture by political, commercial and all sectarian forces!